US asset manager OppenheimerFunds has set up its headquarters for Europe, the Middle East and Africa (EMEA) in London, aiming to expand the distribution of its investment strategies. 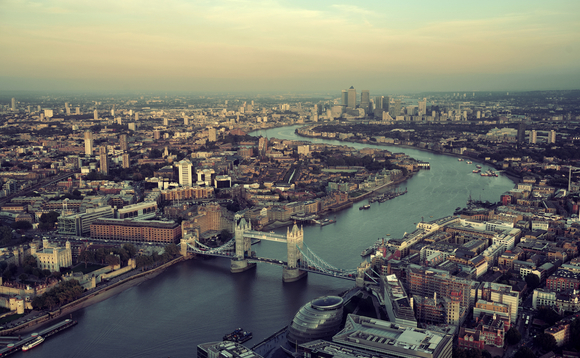 The firm’s head of EMEA Doug Stewart will oversee London-based operations. Dicken Watson, who was recently hired as chief operating officer for EMEA to help building out the OppenheimerFunds’s capabilities across these markets, will lead operational and compliance-related activities throughout the region. Prior to joining OppenheimerFunds, Watson was the director of compliance and senior counsel at Affiliated Managers Group. The firm has launched OppenheimerFunds Icav, an Ireland-domiciled Ucits platform and its sub-funds, last year. It currently runs five Ucits-compliant strategies (Oppenheimer Global Value Equity, Oppenheimer Global Equity, Oppenheimer Emerging Markets Innovators, Oppenheimer Developing Markets Equity, Oppenheimer Emerging Markets Local Debt). “Building out our office in London, a global financial center, is a critical component of our international strategy. Having a local presence enhances our capabilities to reach our growing EMEA client base and provides access to our flagship strategies.” said Art Steinmetz, chairman and CEO of OppenheimerFunds. OppenheimerFunds managed over $243bn (€207bn) as of end of September 2017.